What Claim Services Does SERVPRO Offer? Leading restoration companies provide a variety of claim services to insurance company representatives and clients. These services make a company easier to work with and may result in faster settlement of claims. Find out more about some of the services SERVPRO offers. A Claims Information Center enables agents and adjusters to access estimates and other claim services. Collected data on local, statewide, regional and national damage, claims and job performance makes it easier to do comparative research to make sure an estimate is reasonable. 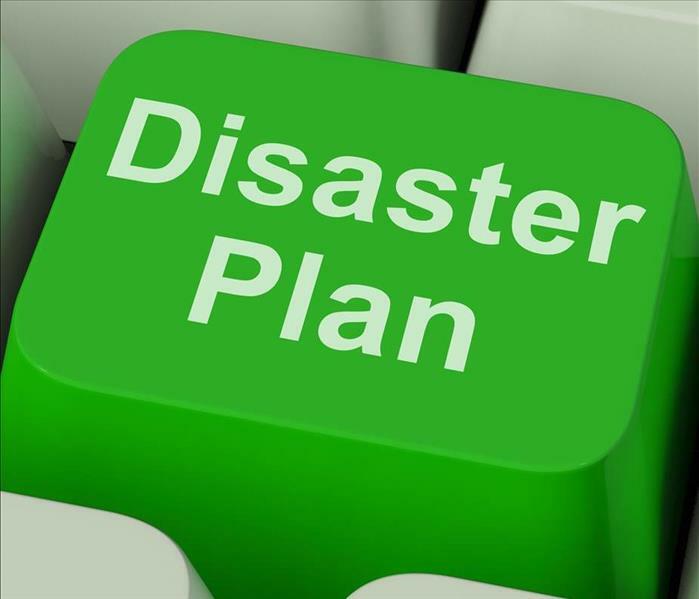 This agreement assures clients and insurers that mitigation and restoration work will be done by professionals. These high standards can make it easier to settle claims. 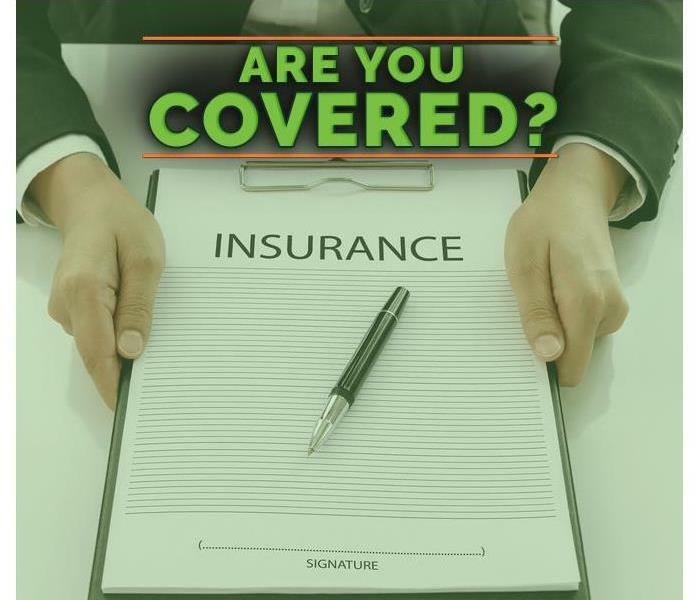 The insurance claim process can be expedited when only one estimate is involved. If a client or insurer seeks out mitigation and restoration services from two or more companies, the claim settlement process will have to factor in multiple estimates. A single estimate for mitigation and restoration work is another service that supports faster claim settlement. These are only a few of the claim services that SERVPRO provides to clients and insurers. Either party can benefit from all of these services by contacting a franchise in Acworth, GA.
Avoid mold damage! Call SERVPRO right away. Homeowners who want to avoid a mold problem should mitigate water damage as soon as possible. There are several other ways to manage factors that contribute to mold growth. Take these four mold prevention measures to avoid an infestation at a residence in Acworth, GA. It is important to take fast action to fix the cause of damage and extract standing water and residual moisture from a home interior. 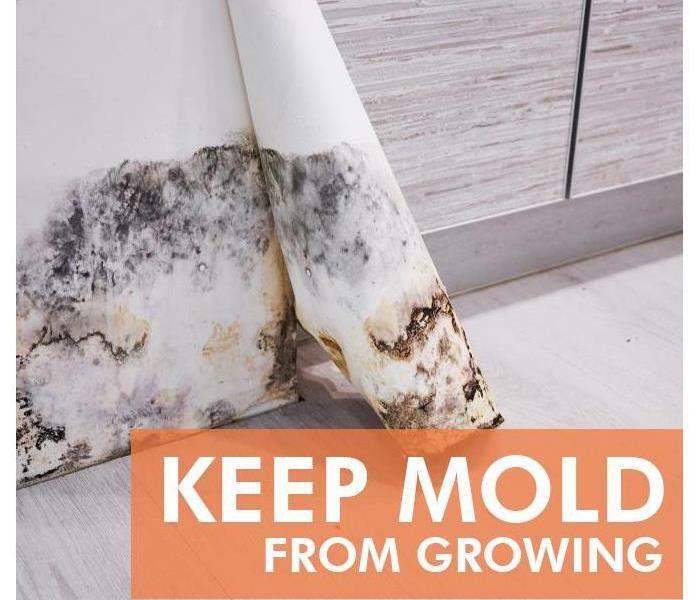 Mold may start growing within just 24 to 48 hours. Homeowners should contact a mitigation and restoration company immediately. High humidity levels may increase the risk of a mold problem regardless of whether water damage has occurred. Ventilate warm and moist areas such as bathrooms and consider running an air filter to eliminate mold spores. It may be worthwhile to run a dehumidifier if high humidity persists in any part of a home. 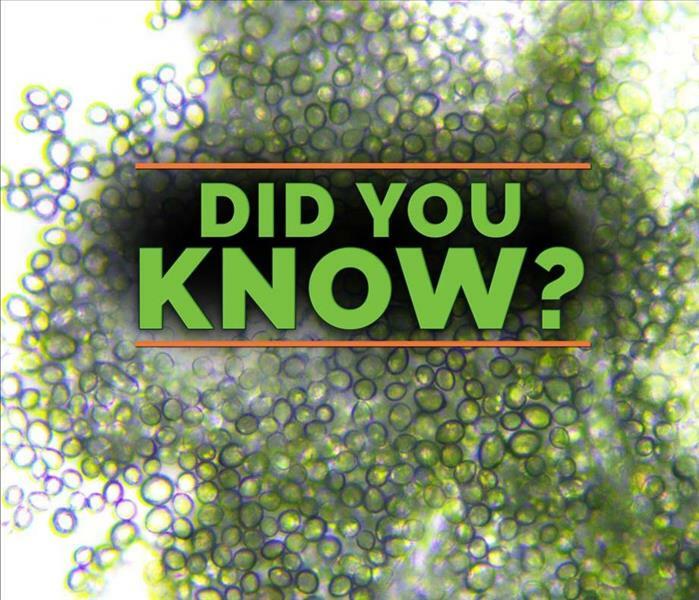 Mold is less likely to grow in the relative humidity range of 30 percent to 50 percent. Homeowners in regions with high humidity or other mold risks may want to consider using building materials designed for mold prevention. This may include mold-resistant drywall, paint formulated with mildewcides, and cleaning products that contain fungicides. Non-porous glass, metal, and plastic are less likely to support the growth of mold than any materials that contain cellulose. 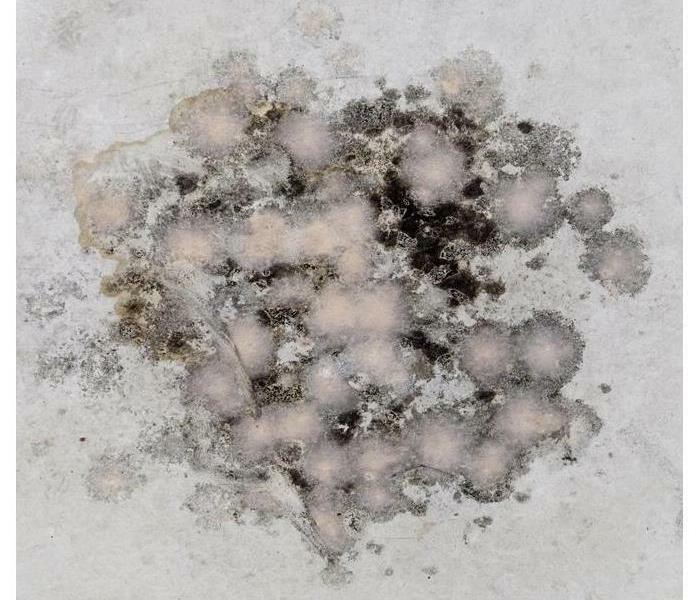 Porous materials such as carpet, drywall, insulation or wood may pose a heightened mold risk. These measures can go a long way toward preventing a mold problem. If water damage is left standing for longer than 24 hours or favorable conditions for mold growth persist, a mold problem may still occur. Homeowners should consult with experts who specialize in remediating mold damage about the best prevention methods for a residence in Acworth, GA. Please contact your agent in Kennesaw, GA to know if you are covered. As an insurance agent, you always have to consider cost when working on residential damage claims. One issue that can lead to high expenditures is document restoration, especially where highly valuable items are concerned. 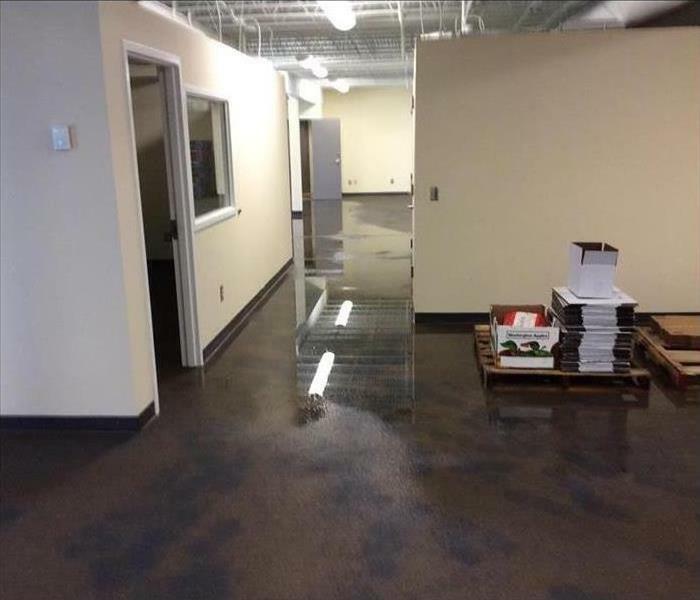 Luckily, SERVPRO has a drying solution that can work for both you and your Kennesaw,GA, clients. Drying - This is completed with a modern vacuum freeze-drying method, used by the Library of Congress to save important documents. Disinfection - This is accomplished through gamma radiation that helps to eliminate viruses, bacteria or other harmful contaminants. Digitizing services - These special services allow you to preserve documents in a digital form, where they can no longer be harmed by natural disasters or fires. 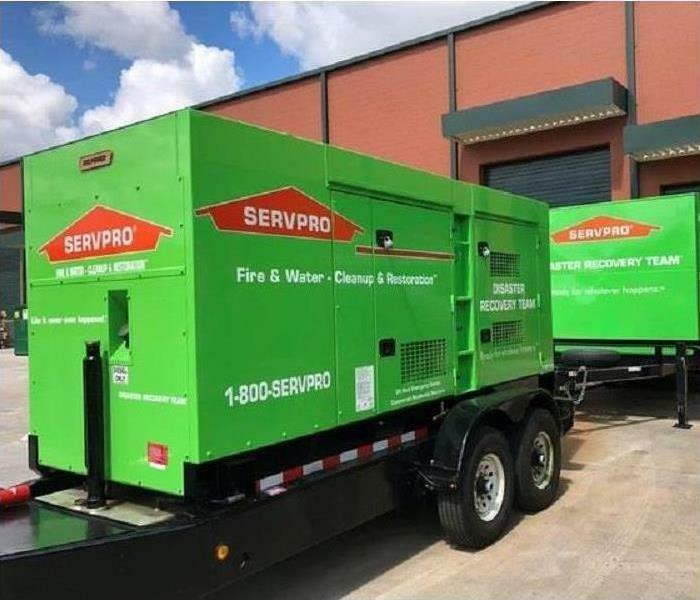 SERVPRO’s freeze-dry document restoration process is the only one that is approved by both the General Services Administration (GSA) and the National Archives and Records Administration (NARA). The company’s state-of-the-art facilities and highly trained technicians combine to ensure that each document is preserved and restored as thoroughly as possible. There are very few limits on what kinds of homeowner documents can be dried and restored using the freeze-dry and decontamination process. Insurance professionals like you know that restoration is always more cost-effective for an insurance company than replacement. This is especially true in a situation where something priceless is considered, such as a cherished photograph or a rare document. 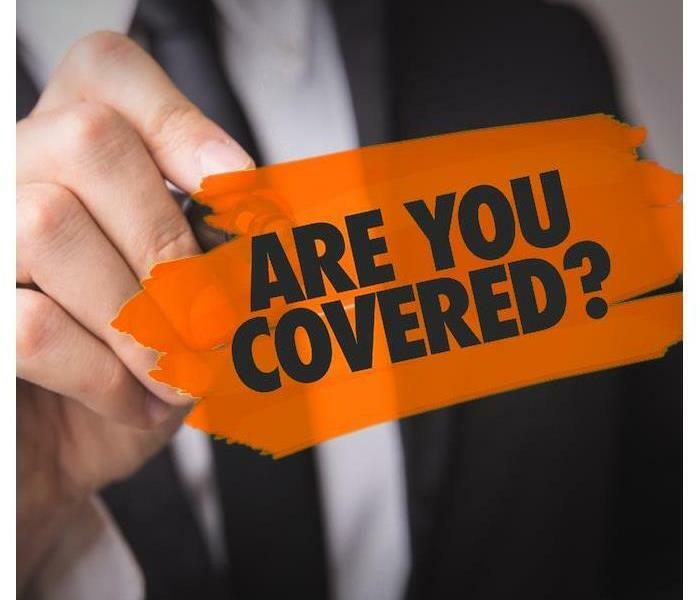 Document restoration from SERVPRO is one way that insurance providers, like the one you work with, can cut back on claims costs while keeping customers happy. 3/19/2019 - What Claim Services Does SERVPRO Offer? 2/7/2019 - What Does Renters Insurance Cover in a Fire?